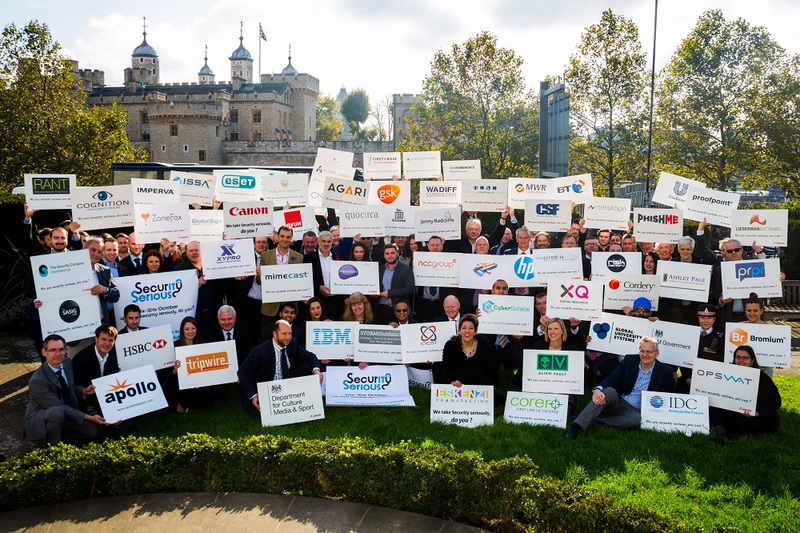 Thanks to the support of over 70 of the UK’s top cybersecurity experts, the first ever Security Serious Week was able to help over 1000 businesses learn how to become more security savvy and cyber-aware, through the FREE week long webinar programme. Security Serious Week which ran for the first year was introduced to encourage more companies to take security seriously by learning from those who are already security savvy – with the end game of making the Internet a safer place to trade online. Seventy companies offered their time and expertise for free throughout the week by providing webinars, seminars, Q & As and drop-in events on a wealth of cybersecurity subjects. Security Serious attracted a number of high-profile supporters from the UK’s leading businesses, universities, associations and government bodies – including: Unilever, BT, HP Enterprise Data Security, Canon UK, HSBC, Publicis Groupe and GlaxoSmithkline as well as many of the world’s leading IT security vendors.